Are you are looking for a comfortable ride for cruising on the bike path or want a fully equipped e-bike for your town errands? 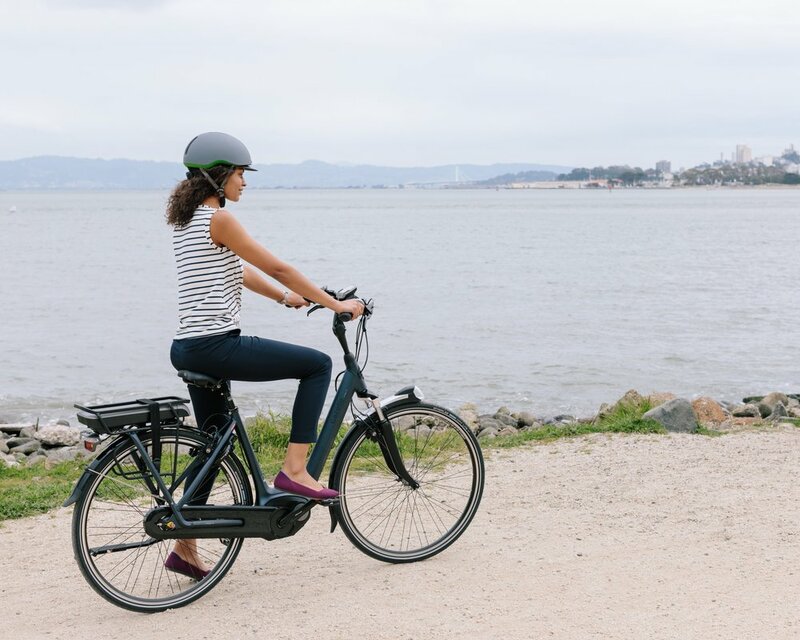 Our comfort step thru e-bikes range from easy fun entry level Raleigh Electric Bikes, to elegant high end European engineered fully equipped town rides from Royal Dutch Gazelle. 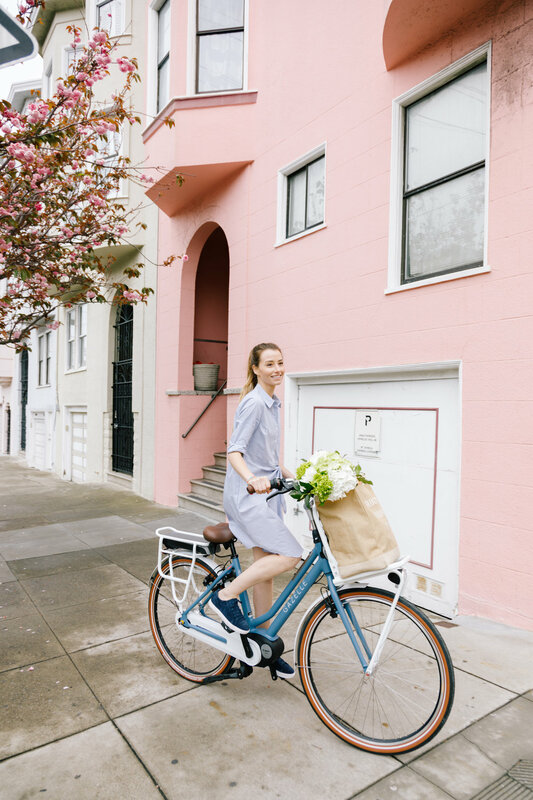 These are all perfect ways for you to get our for a leisurely ride, a trip to the farmers market , or daily commuting. Come visit us today to learn more and test ride the bikes - we're here to get you into the right ride, and to take great care of it for you.